The history of galvanized steel can be traced back to over 300 years ago when an alchemist dreamt of immersing clean iron into molten zinc; the result was a shimmering silver coating onto the iron. It was not until in 1742 that this seemingly prophetic dream was realized by a French chemist named Melouin. Melouin presented a paper to the French Royal Academy describing how a zinc coating can be created by dipping iron into molten zinc. Interest in Melouin’s discovery spread quickly to other scientific circles, which eventually resulted in its first application as a cheap protective coating for household utensils. Luigi Galvani, after whom the process of galvanization is named, discovered the electrical phenomenon of twitching a frog’s leg muscles when contacted by two dissimilar metals: copper and iron. This discovery in 1780 led to further studies carried out years later by Michael Faraday, the British scientist known for his major contributions in electromagnetism. Alessandro Volta continued to experiment with dissimilar metals and electrical currents in 1800. Volta constructed a stack of alternating zinc and silver plates with a piece of cloth soaked in a salt solution between each plate. This is later coined as the Voltaic pile and became the world’s first battery. In 1824, Sir Humphry Davy, the Cornish chemist known for his studies on electrical isolation, introduced metal corrosion and metal protection using two dissimilar metals. From this discovery, he suggested that the copper bottoms of wooden naval ships could be protected from corrosion by attaching iron or zinc plates to them. This led to the first possible use of galvanized corrugated iron for the Navy at Pembroke Docks, Wales in 1844. By 1850, the British galvanizing industry was using 10,000 tons of zinc every year for protecting iron. During this period, many metal engineers were producing materials that eventually seared ‘galvanizing’ into the global lexicon. Today, galvanizing remains as one of the main methods of combating steel corrosion in harsh working environments throughout various industries and markets. Galvanized steel is now being in lighting roads, powering homes, hospitals, and offices, and strengthening infrastructure. What was previously solely used for corrosion protection is now also beneficial for durability, versatility, sustainability, cost-efficiency, and even aesthetics. Hascall Stell has one of the most diverse and comprehensive inventories of steel sheet services in Michigan. Among our products is coated steel that comes in galvanized, electro-galvanized, galvanneal, and galvalume variants. Our sheets come in two different processes. If you want a cold-reduced, round-edged sheet, we have the Flat-Rolled Steel Coil. This steel sheet delivers tensile strength, yield, and elongation. We also have the Flat-Rolled Steel Sheets and Blanks that can be processed according to your exact specifications. 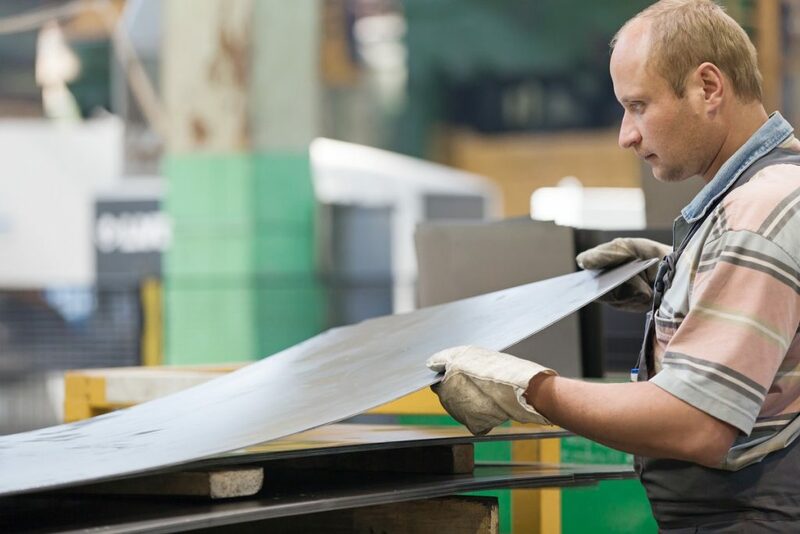 Each product in our steel sheet inventory is evaluated by gauge, width, length, and physical and chemical properties. This demonstrates our attention to detail and our commitment to providing you high-quality handpicked products. With over 45 years of experience, we have established ourselves as experts in flat-roll steel processing. We offer reliable services along with competitive pricing. Request a quote today. Contact us for more information.